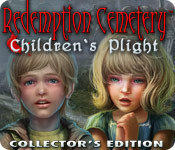 Redemption Cemetery: Children's Plight Collector's Edition game download. 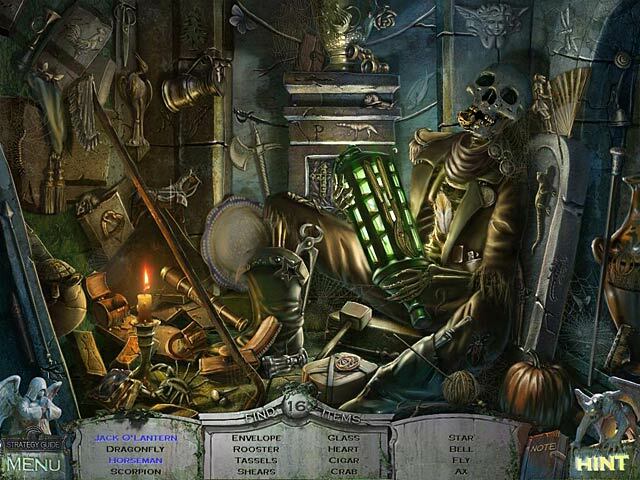 Free download Redemption Cemetery: Children's Plight Collector's Edition for Mac. A warlock’s curse has trapped you in an otherworldly cemetery! 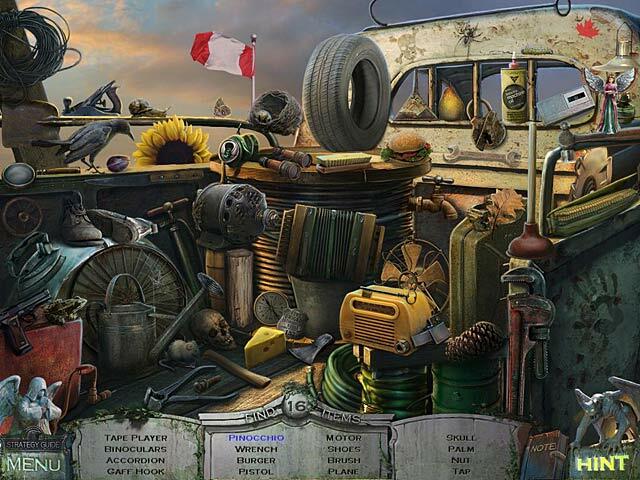 Explore gorgeous Hidden Object scenes and save the children that the warlock has taken. 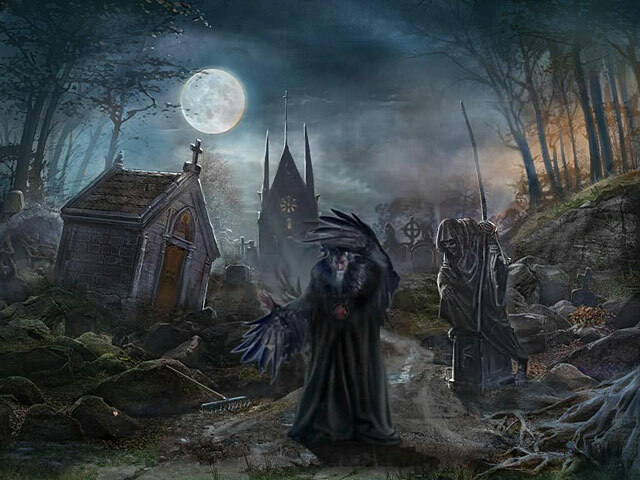 Learn the history of the evil warlock and find a way to stop him before it is too late! Help other spirits find peace as they help you find useful items and overcome challenging obstacles in Redemption Cemetery: Children’s Plight! This is a special Collector's Edition release full of exclusive extras you won’t find in the standard version.